Hydroxatone is a full line of skincare products that has been clinically proven to reduce fine lines and wrinkles while simultaneously boosting hydration thanks in part to enzymes derived from the ocean. 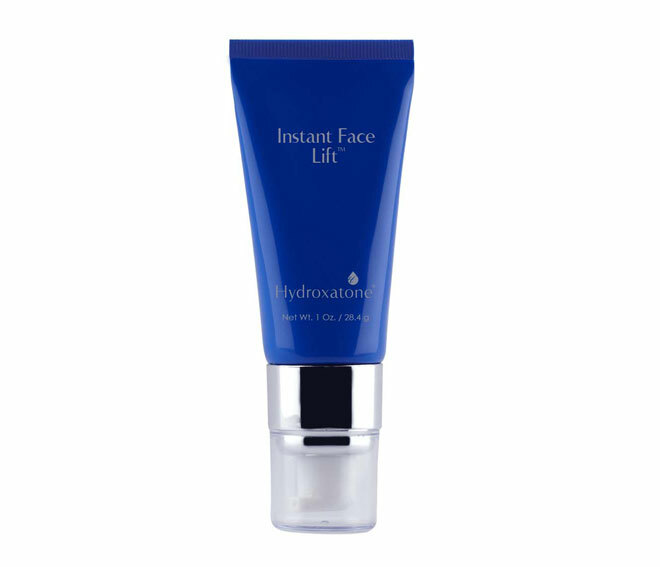 The result is smoother, younger looking skin almost instantaneously. Shop Skincare By Alana for the full line of products within the four-step Hydroxatone process: Rejuvenate, Cleanse, Target and Finish. 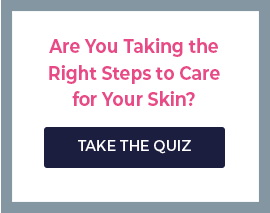 Hydroxatone uses the latest in beauty research to deliver safe and long term results that combat the signs of aging and leave skin looking healthy and vibrant. 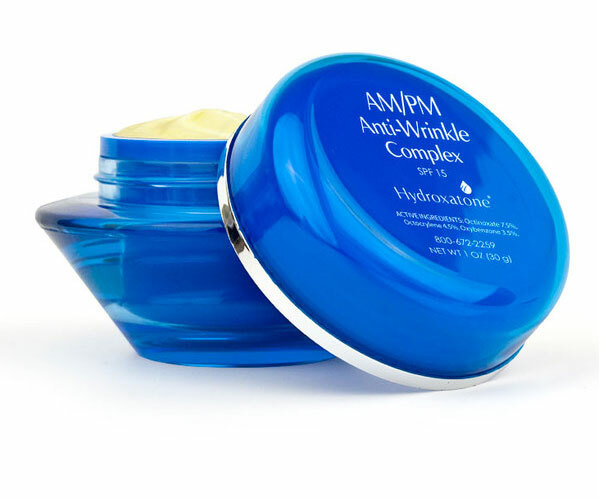 That means fine lines and even deep wrinkles disappear, along with discoloration. 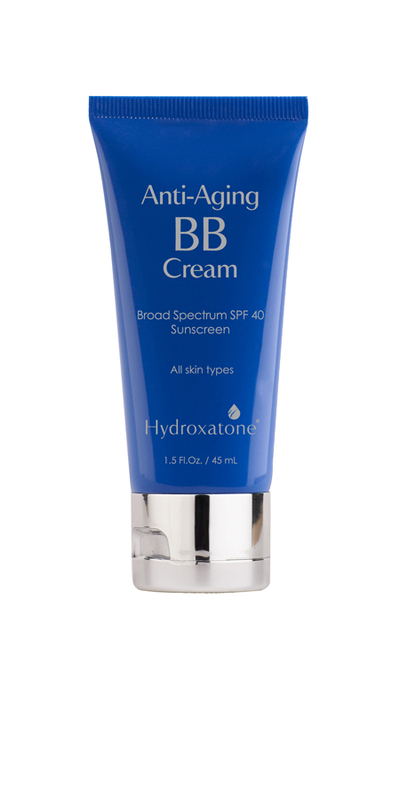 Skin is left with improved tone and radiation while it is also protected against UVA and UVB rays and other harmful environmental elements All Hydroxatone products are dermatologist- and allergy-tested and paraben-free. And that means these products are also gentle enough for even the most sensitive skin.